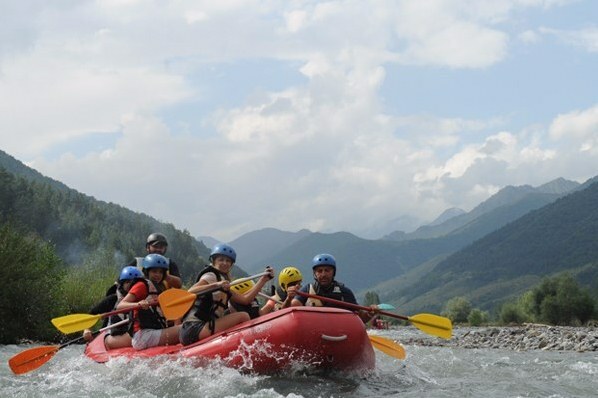 If you are seeking adventure in Georgia, do white-water rafting on Pshavi’s Aragvi! 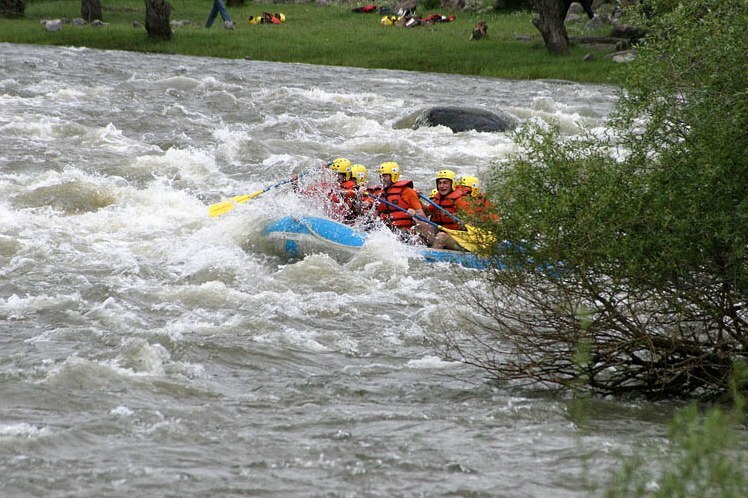 The trip has a low difficulty rate, covers 15 km. and lasts for 1h 30 minutes. 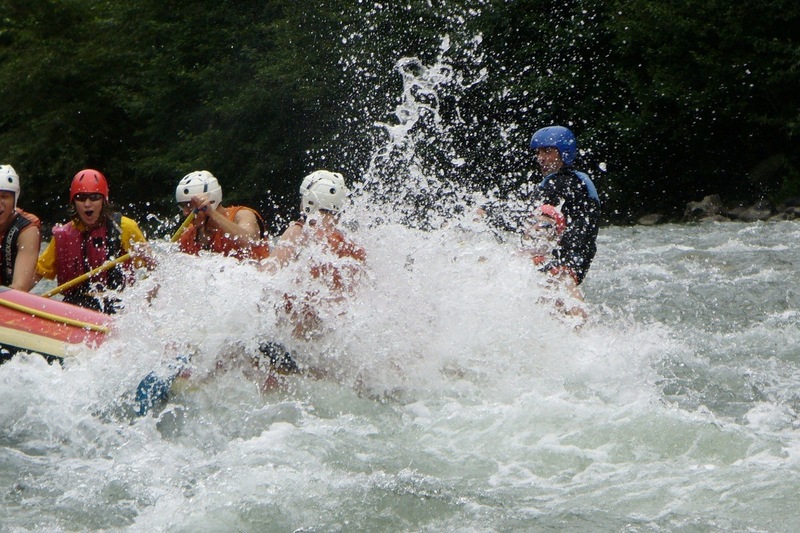 Professional rafting instructors arrange challenging competitions in Summer. 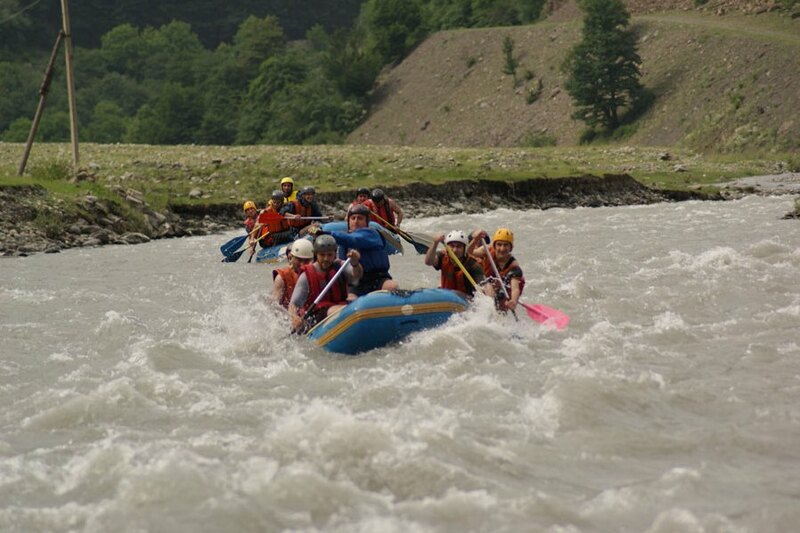 The rafting tour starts in vil. Magharoskari and ends in vil. Tvalivi.